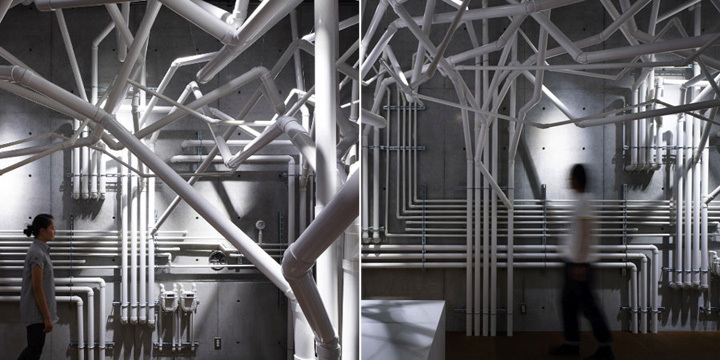 Makoto Tanijiri of Hiroshima architects Suppose Design Office has completed an installation at the Diesel Denim Gallery Aoyama in Tokyo, Japan. 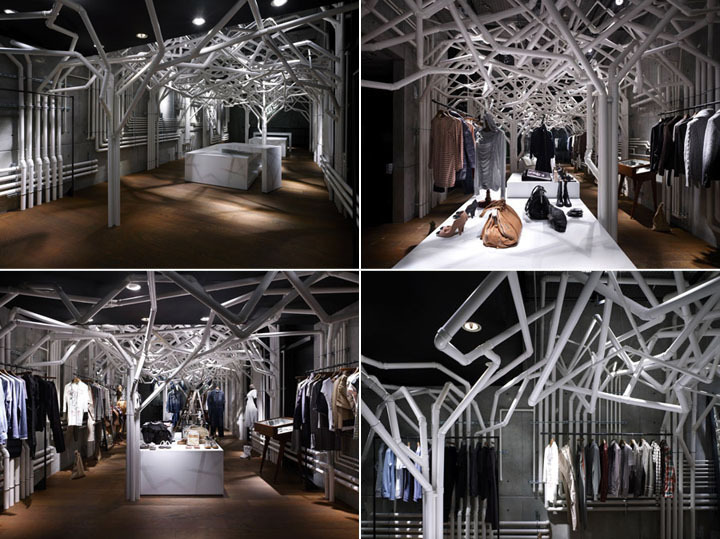 Called Nature Factory, the installation uses plastic plumbing pipes and joints to create a series of tree-like forms inside the store. 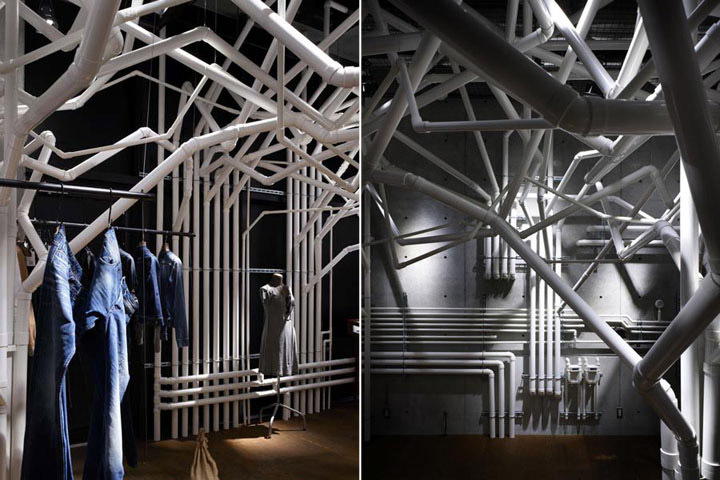 Diesel Denim Gallery Aoyama is presenting a store installation “nature Factory” by Makoto Tanijiri. 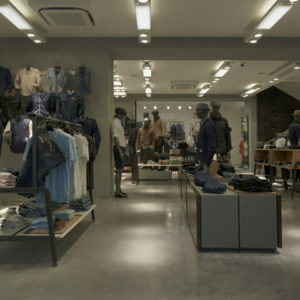 Denim as recognised work clothes formerly has, at times, shown different expressions as fashion items to the people. 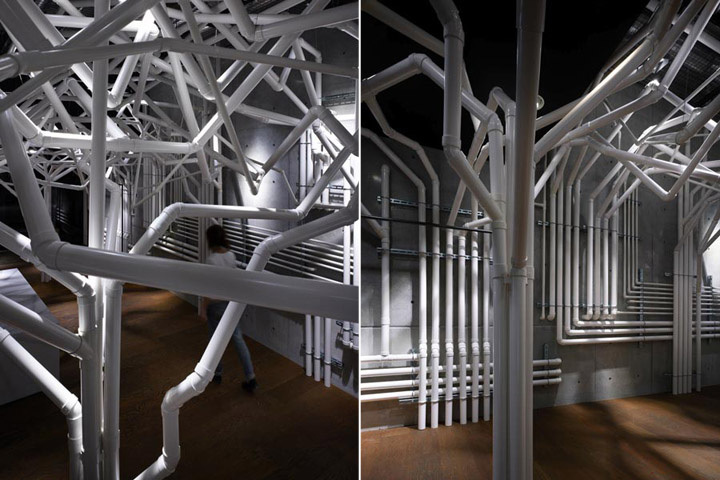 Equally, a group of plumbing, usually unnoticed, shows completely different expressions under the name of “Nature Factory”. The complex plumbing, trailing by the wall in all directions will cover all over the space. It is like a tree grown over a long time. 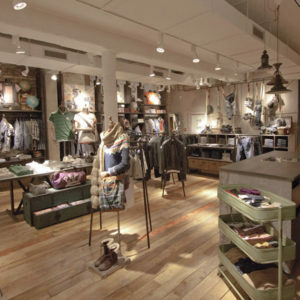 An atmosphere like a natural arbor is created in the space covered with artificial plumbing. New attractive scenery is presented with plumbing and fashion-items to show such primarily functional things actually are more diverse and also have higher value. Architect. Born in Hiroshima in 1974. 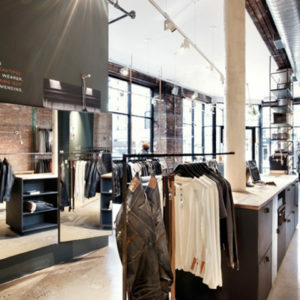 Established suppose design office in 2000. 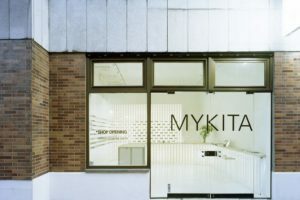 Has designed over 60 residences and his work sphere is broad including commercial spaces, set-ups of exhibition spaces and products. 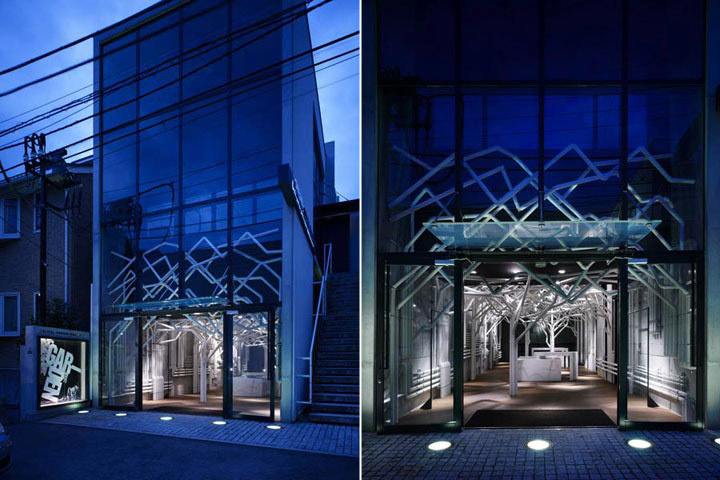 As of 2008, many domestic and international projects are in progress while based in Hiroshima and Tokyo. Masaaki Takahashi is an independent writer and editor specialising in design, architecture, art and culture. 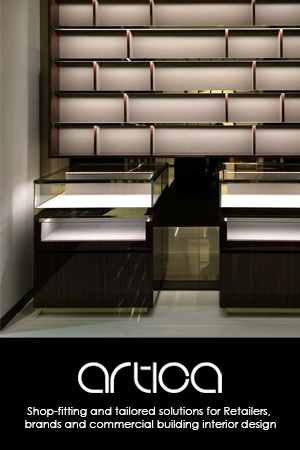 He is a regular contributor to AD:Architectural Design, Interior Design, FRAME, and Mark magazines. 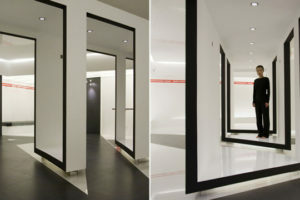 His work also appears in other international publications such as environmental design at London Metropolitan University. Gained degree at the Fashion Institute of Technology at The State University of New York., at the same time he took courses at New York University. He established his own editorial production company, Brizhead, in 1996. Authored: Japan The New Mix: Interiors, Architecture and More, Cardinal Rules of Architectural Presentation, Design City Tokyo, Sweet Shop Interiors & Graphics, etc. 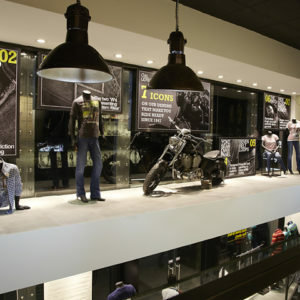 Only existing in Tokyo and New York, DIESEL DENIM GALLERY is the signature store for the most prestigious collection at Diesel, and it functions as a gallery space as well. It has been actively supporting talented rising artists by providing its space to exhibit their work.